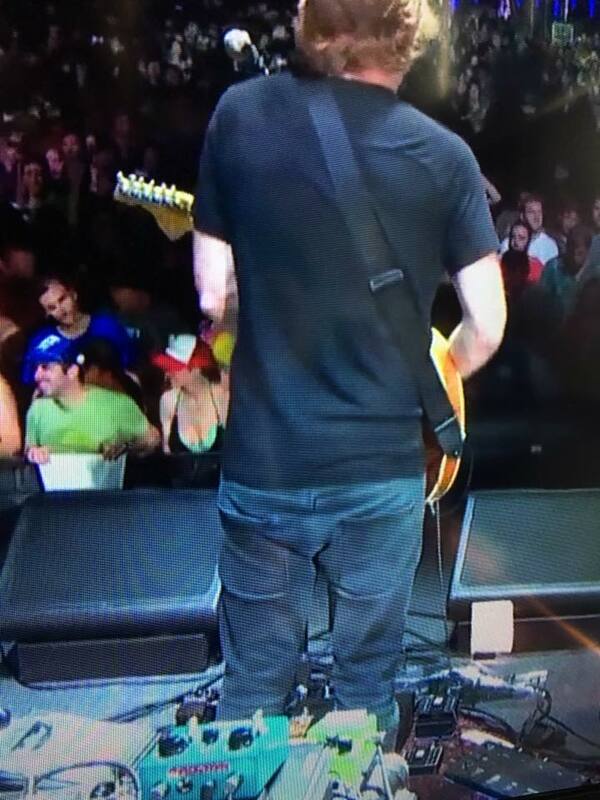 Trey from Phish had been using the Supa Puss in 2015 but wanted just a little delay. The MIX knob makes that tough, as the delay blend comes up VERY fast. 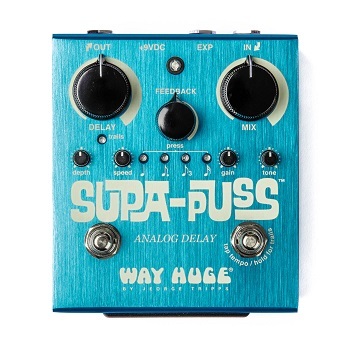 We came up with a mod to allow the mix to come up more slowly, and still has full delay mix when turned up all the way.